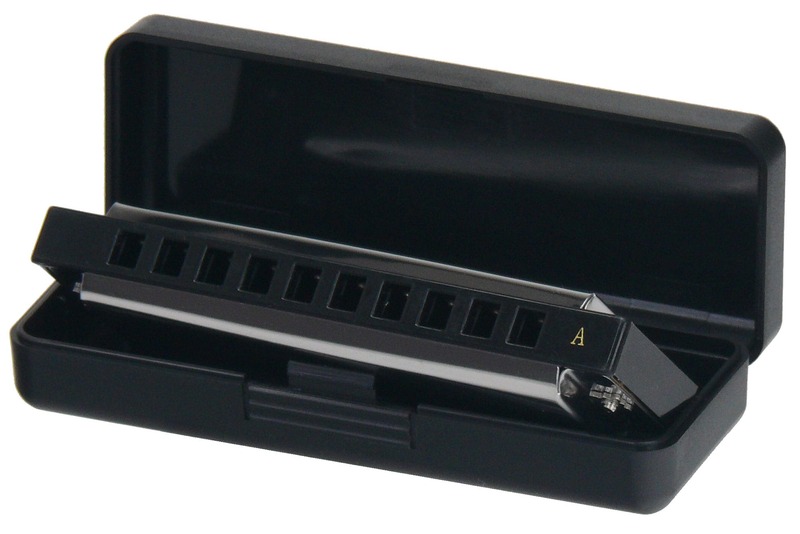 Blue Harps are the top-selling harmonicas - now, Classic Cantabile also offers these harmonicas at a low price! 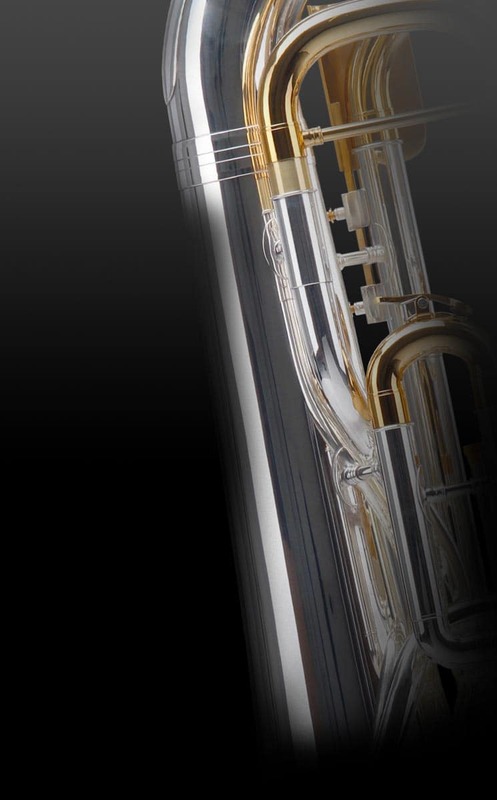 High-grade steel cover, plastic comb and special reed plates combined in the established "sandwich design" result in the typical warm and powerful sound. The Classic Cantabile Harmonica is tuned in A major!